Front Desk USA of Katy shared a post. Your 🥗 is ready to be customized. 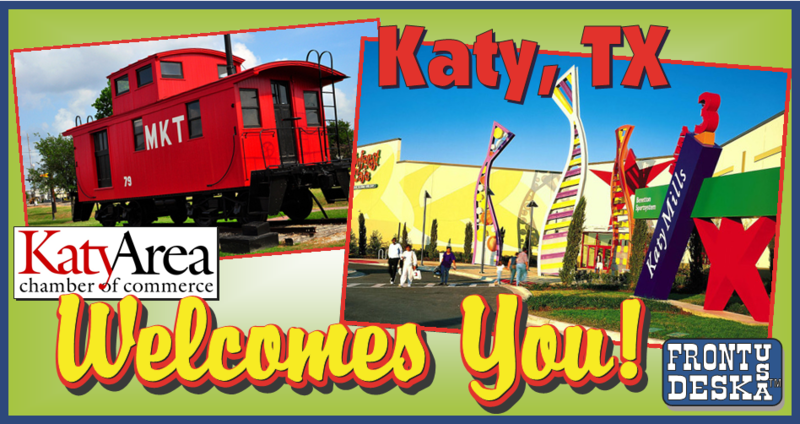 Front Desk USA of Katy shared a Season Pass Payment Plan.